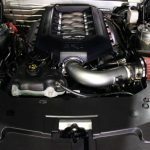 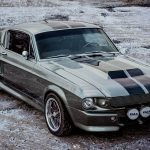 Shelby has been customizing Ford muscle cars for more than sixty years, and in case you love old-fashion GTs and want to take one home, then you can find some goodies on eBay. 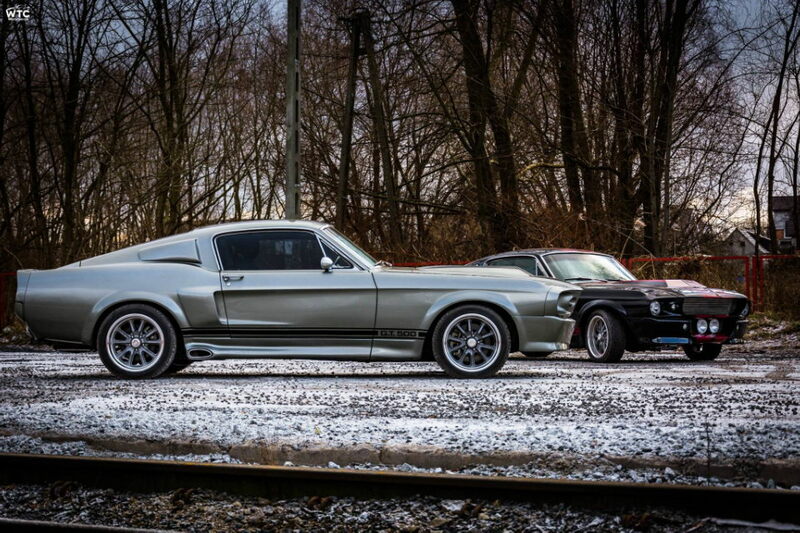 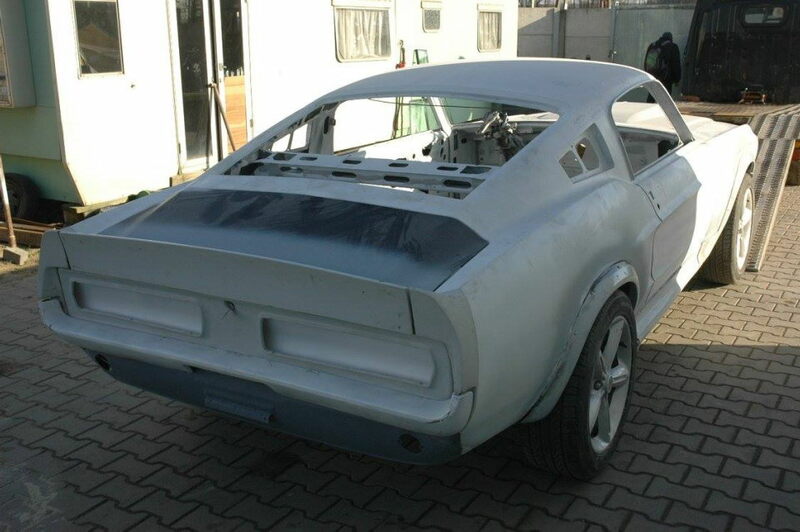 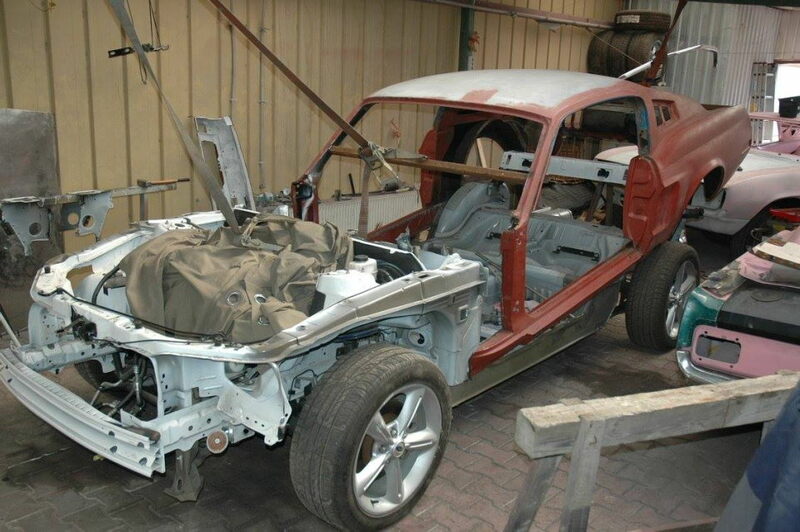 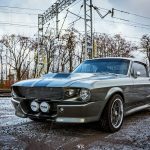 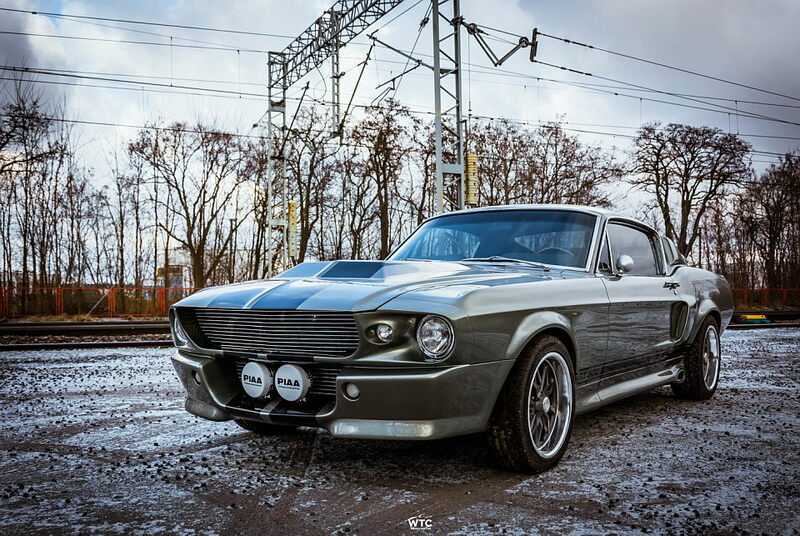 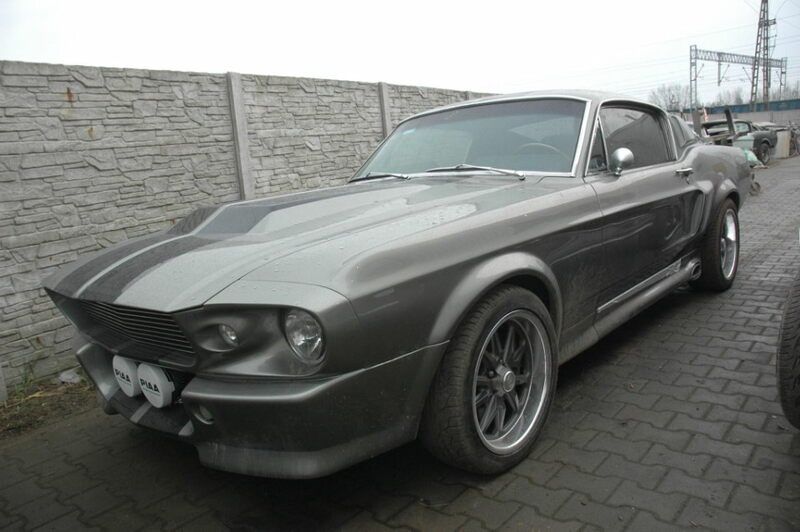 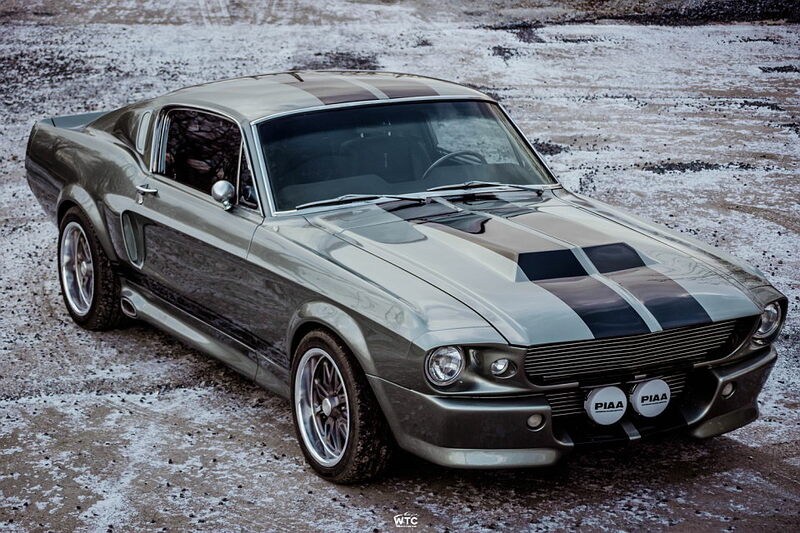 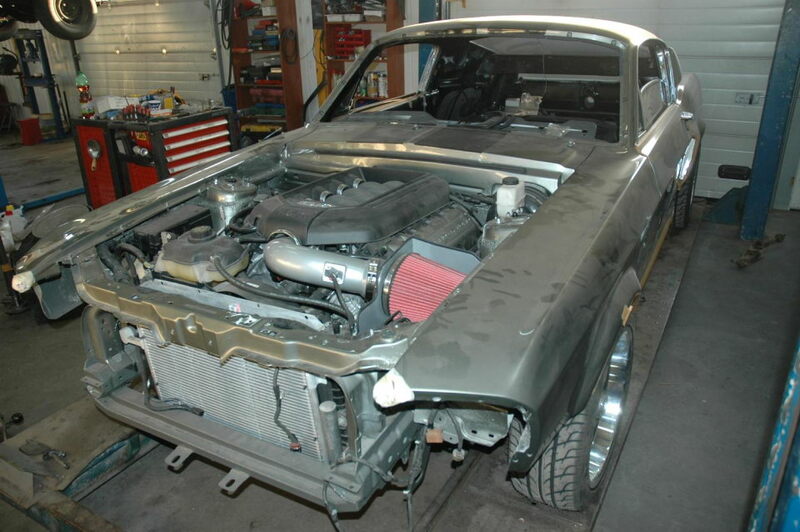 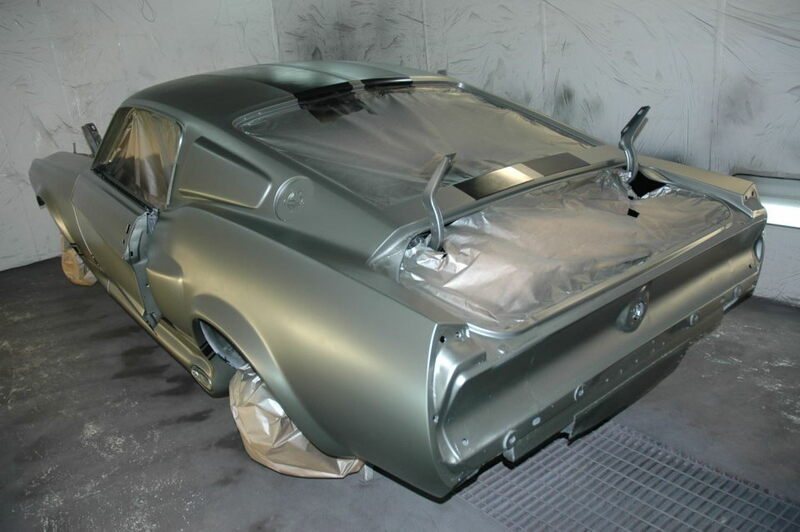 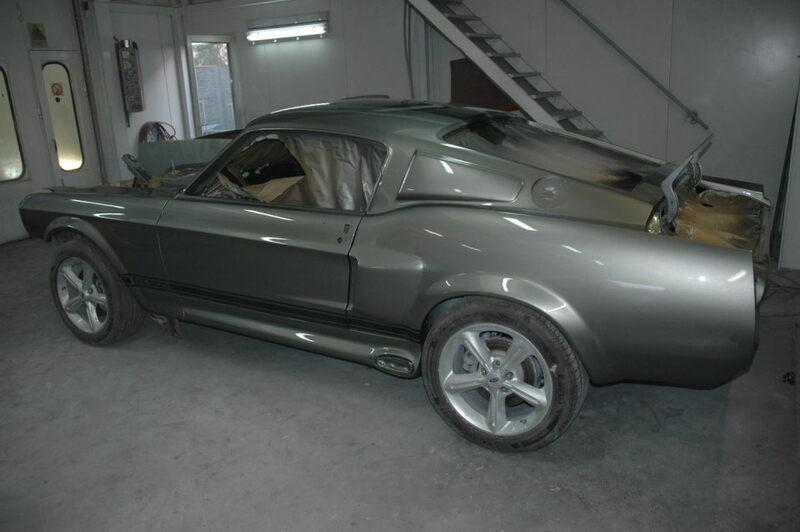 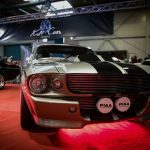 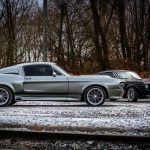 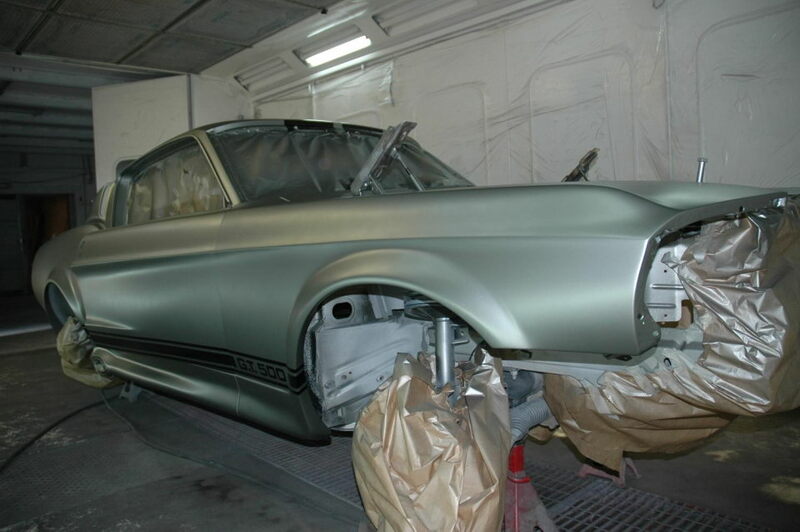 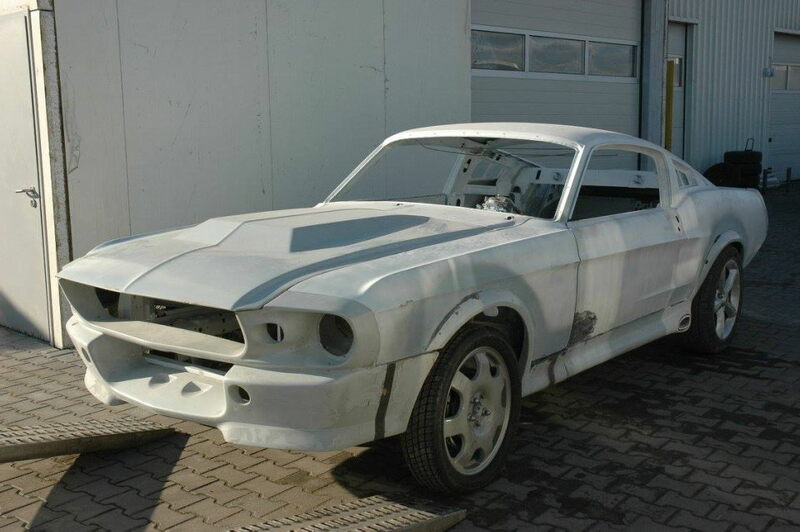 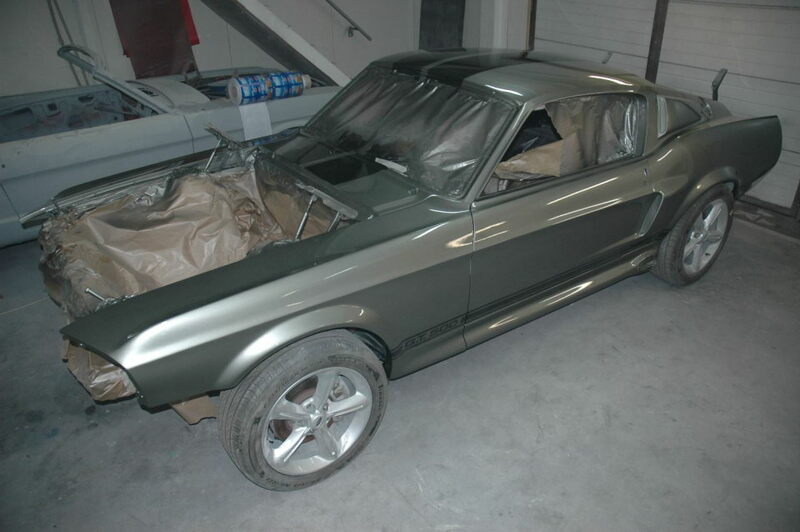 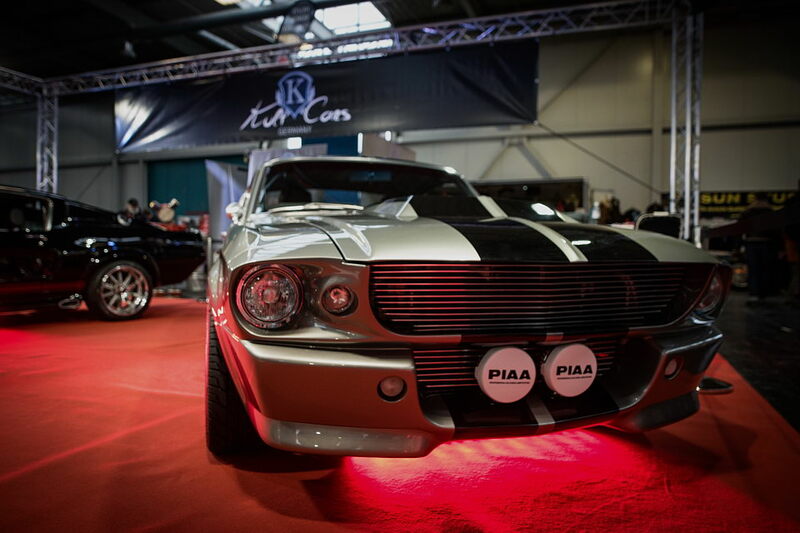 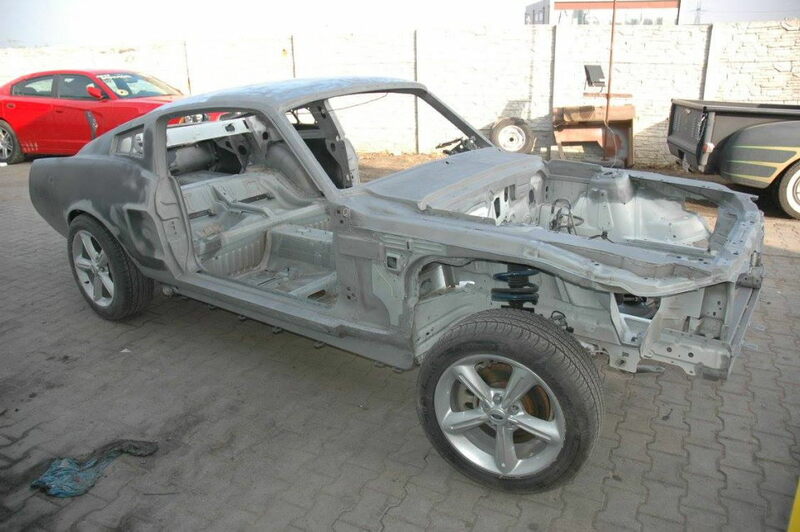 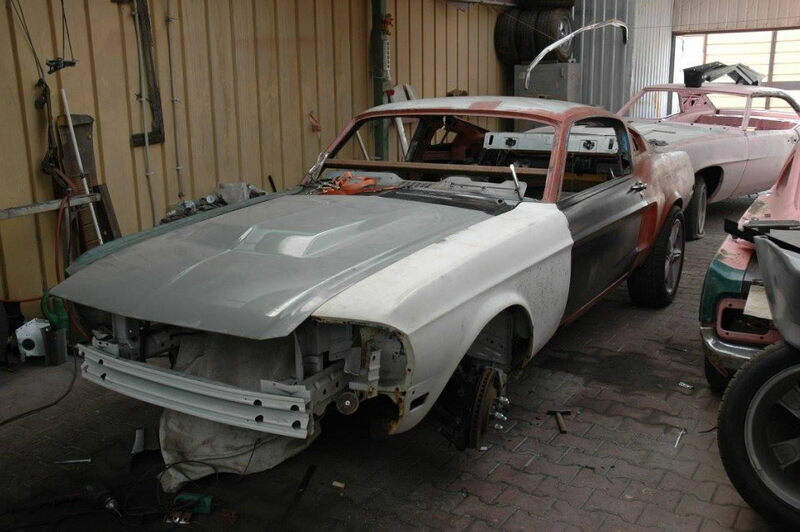 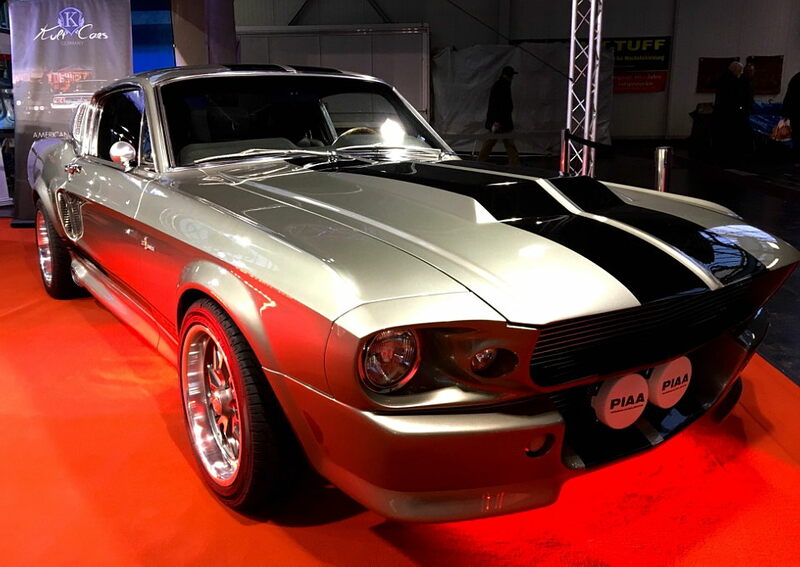 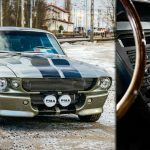 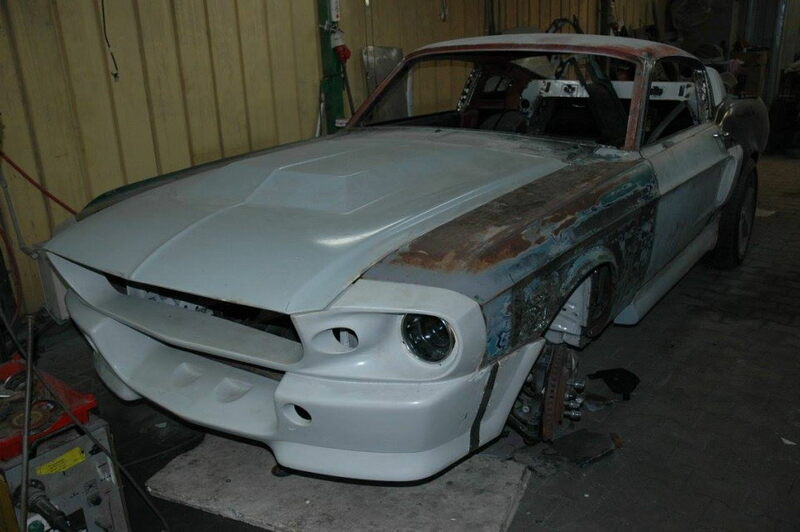 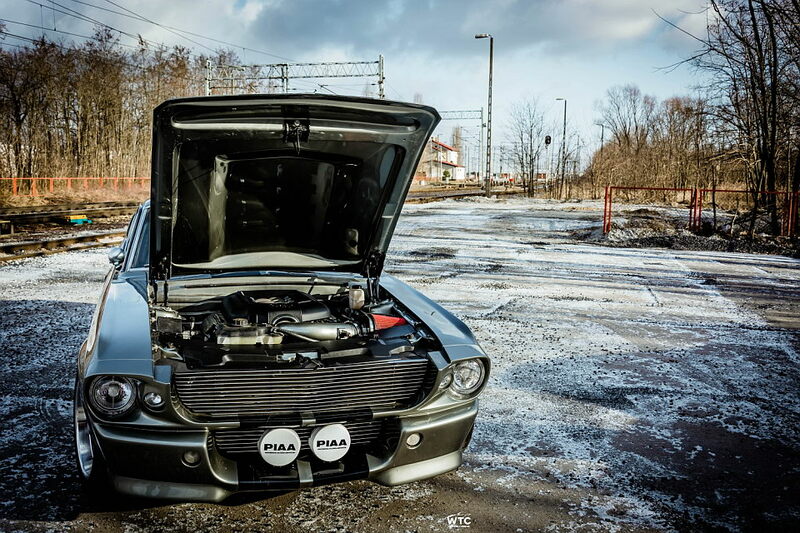 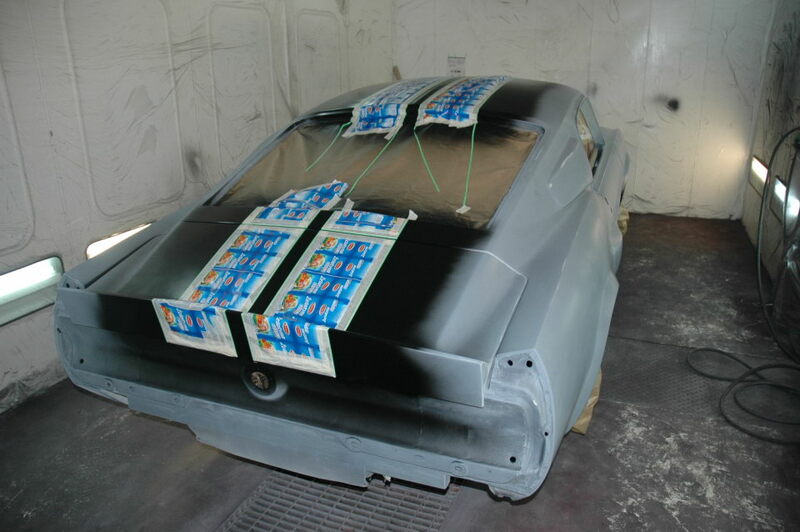 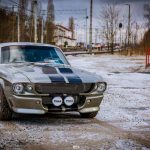 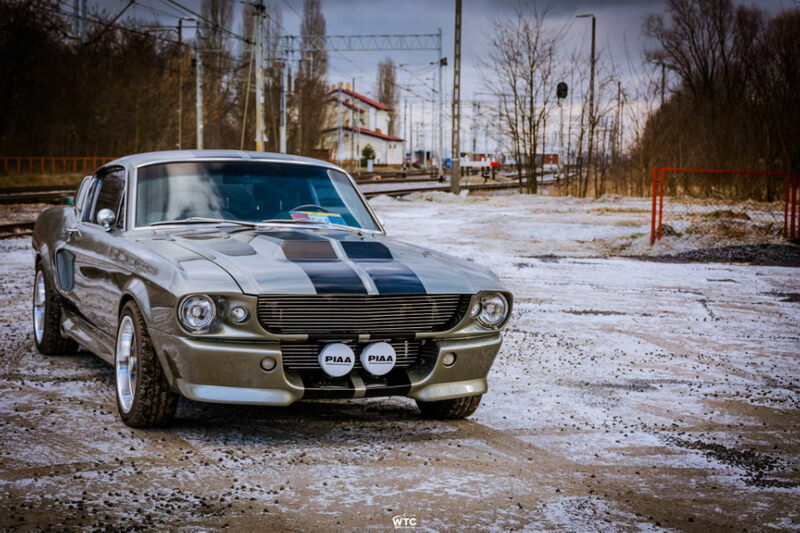 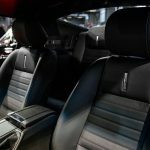 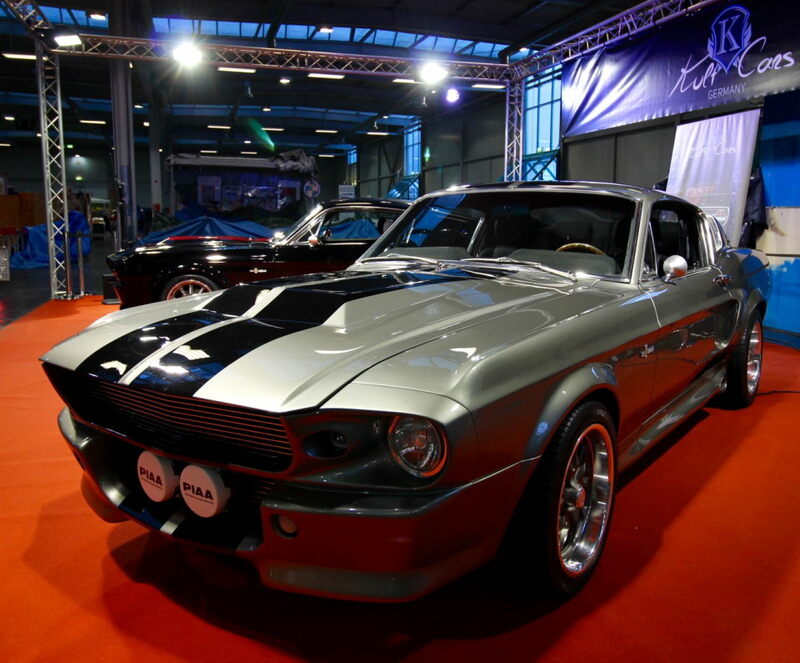 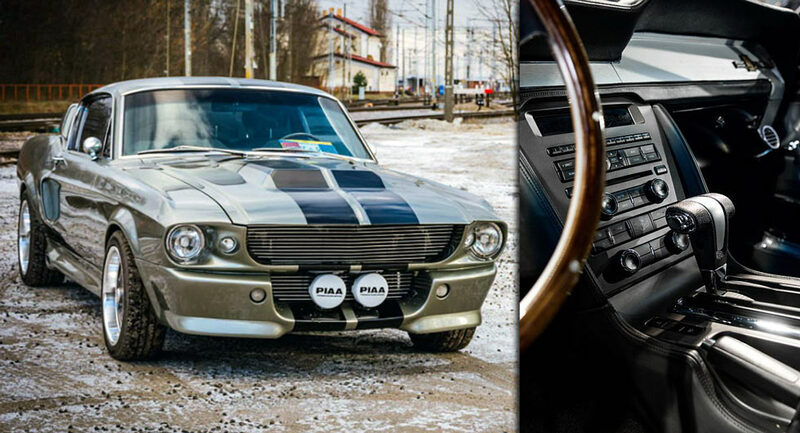 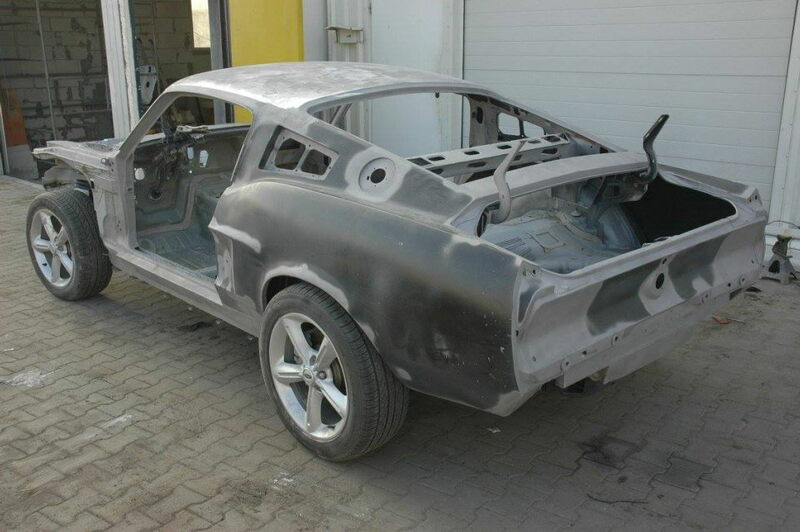 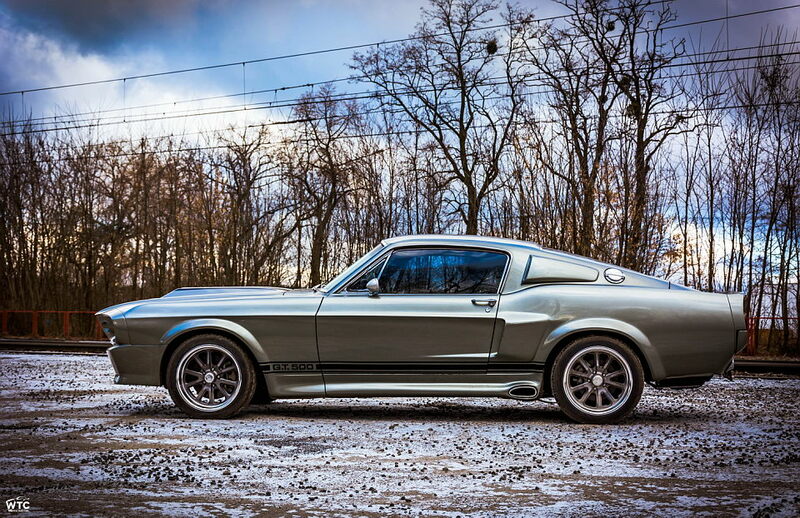 For instance, the below 1967 Shelby GT500 codenamed “Eleanor” is now available for just $150,000, the vintage model coming with lots of GT parts from Mustang, with the entire installation to be carried out by the aftermarket specialists from Poland`s Mustangclinic. 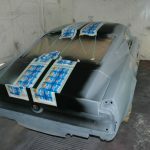 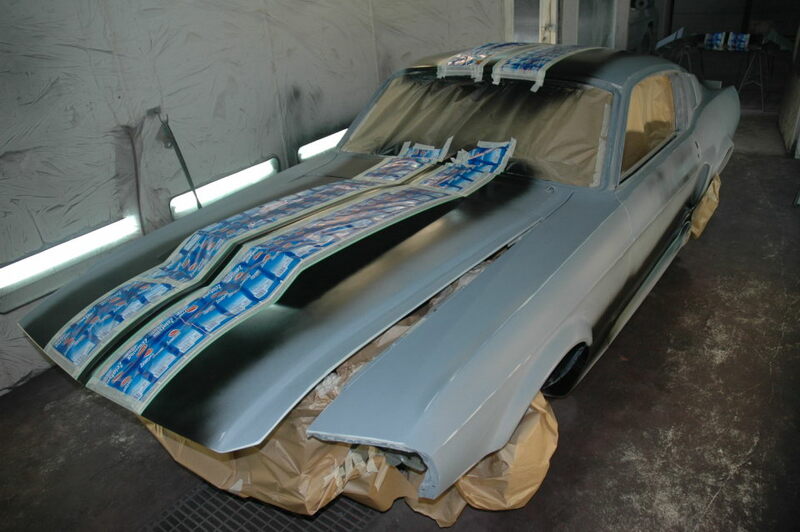 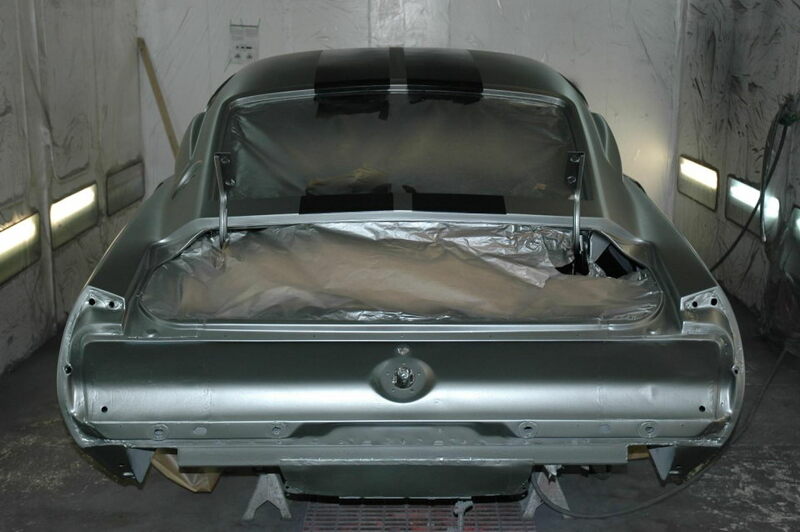 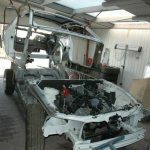 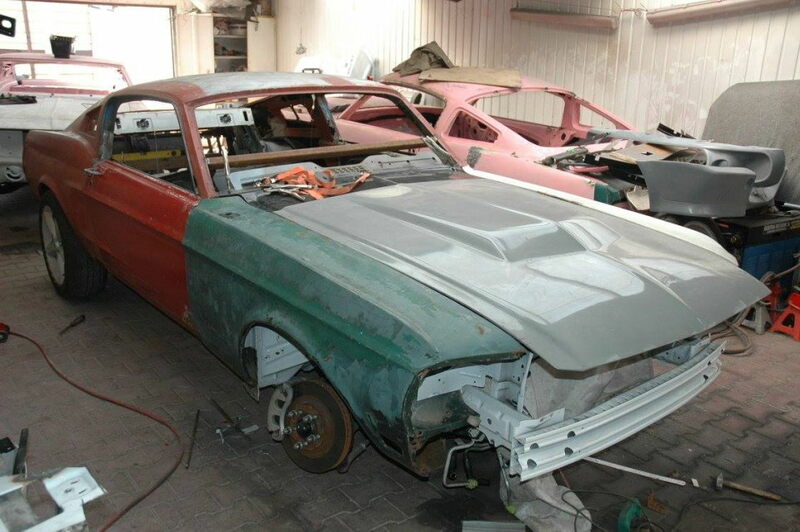 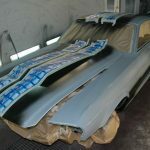 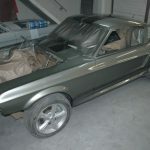 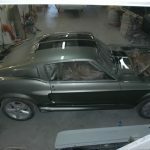 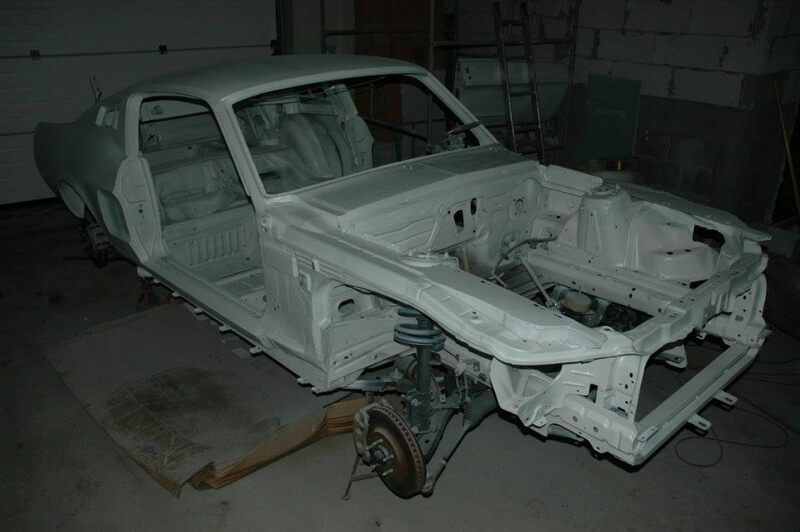 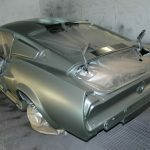 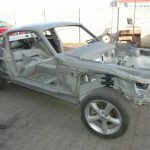 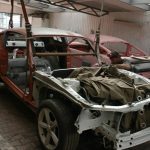 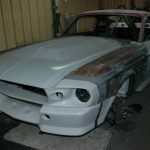 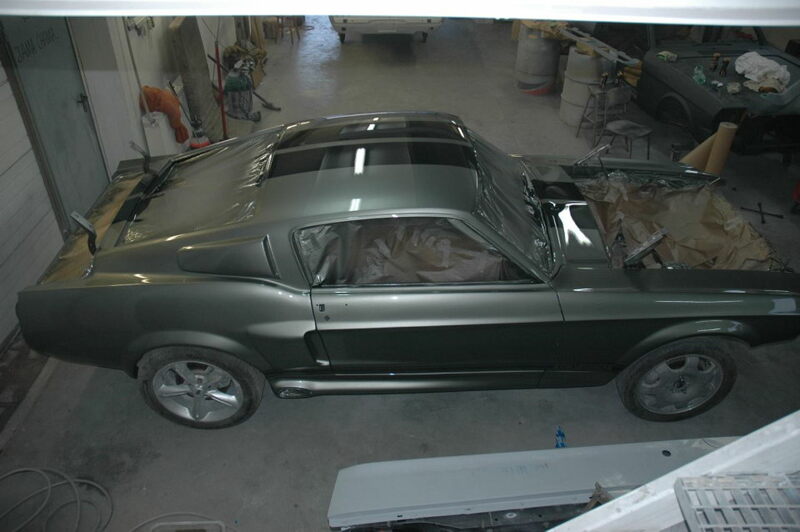 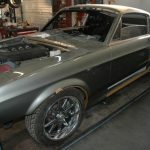 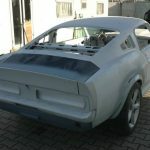 According to Mustangclinic, which in Europe is believed to be one of the most important shops when it comes to classic cars restoration, the building of this model took around three years, which means thorough customizations with original parts that will make it last for another hundred years. 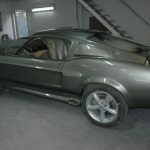 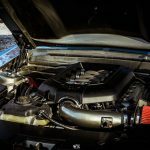 There are plenty of important parts taken from the Mustang GT, the 2012 edition, including Koni adjustable shock absorbers or AC & traction control systems. 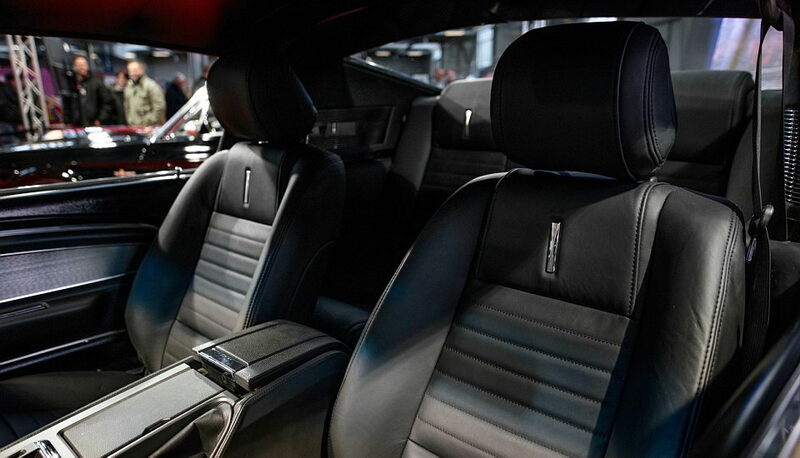 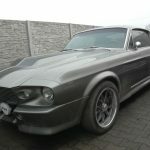 Other important features worth mentioning refer to the gorgeous Pepper Grey body wrap, cruise control, air conditioning, ABS, CD player, leather seats, as well as the massive and high-performance 5.0-liter V8 Mustang GT engine with automatic transmission. 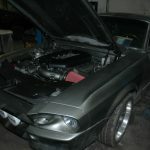 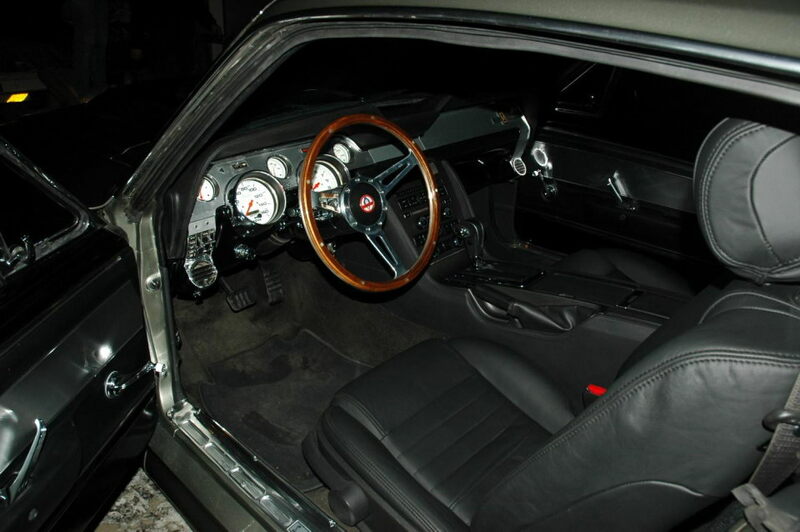 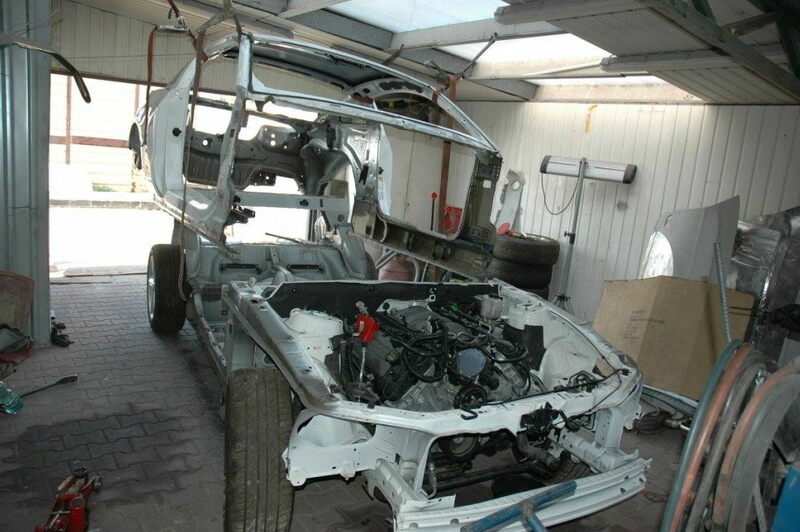 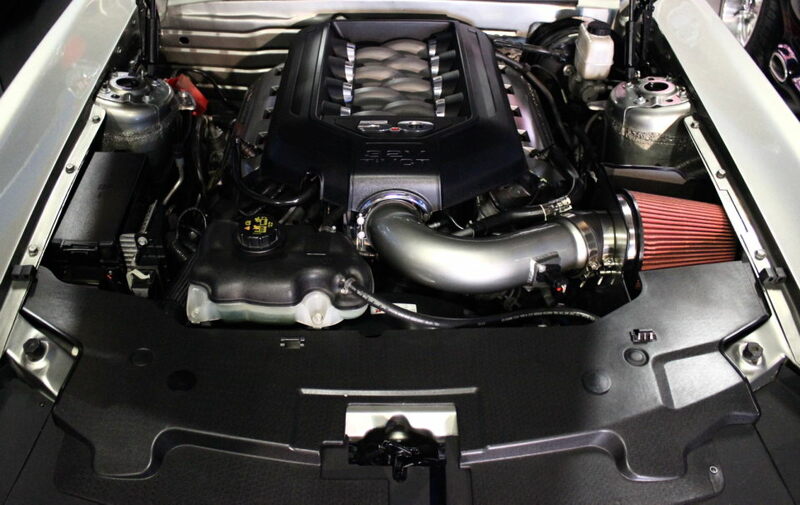 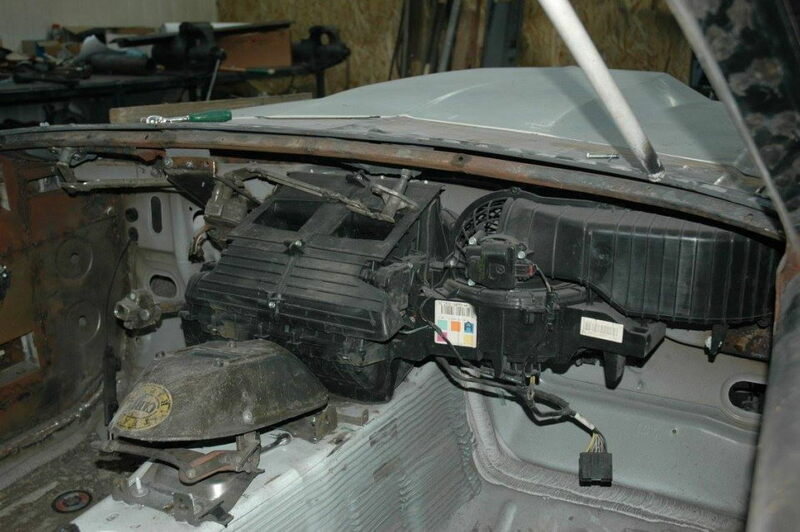 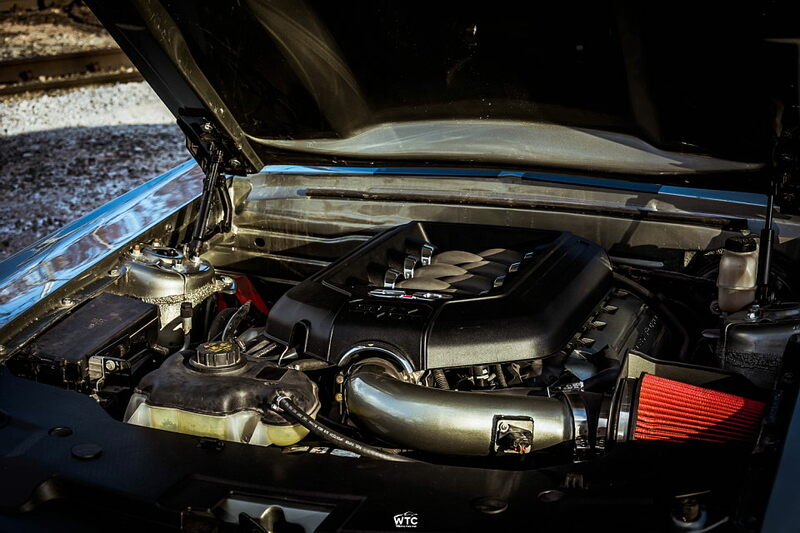 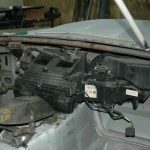 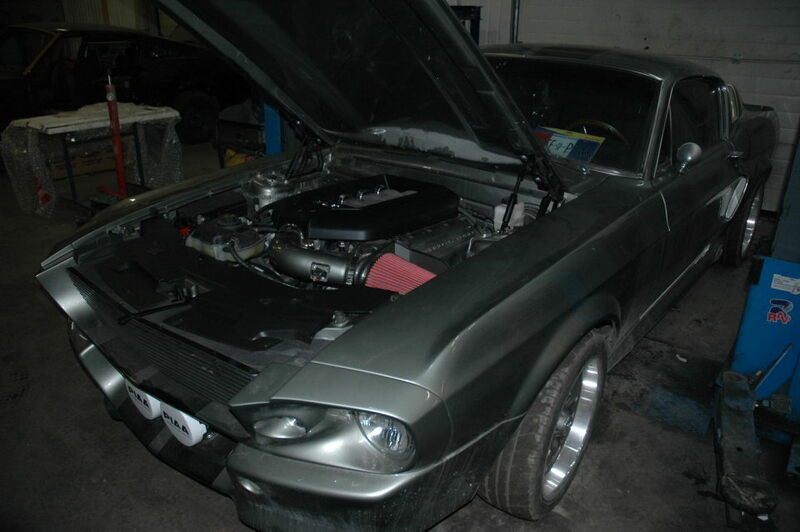 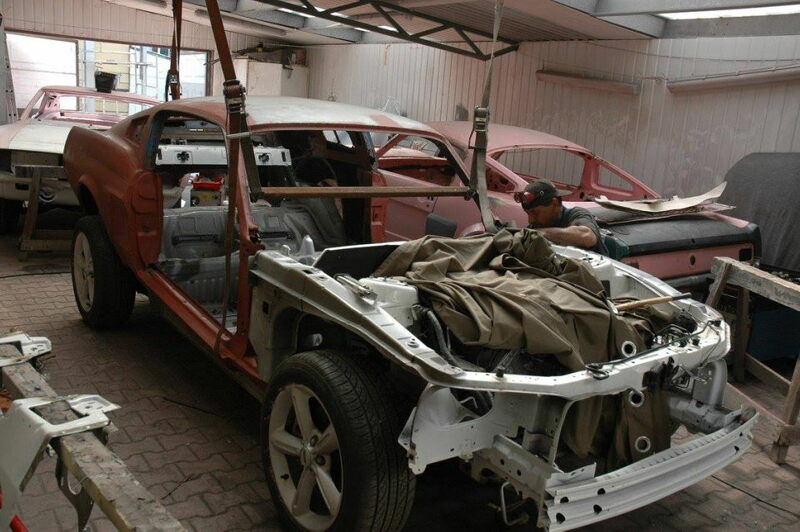 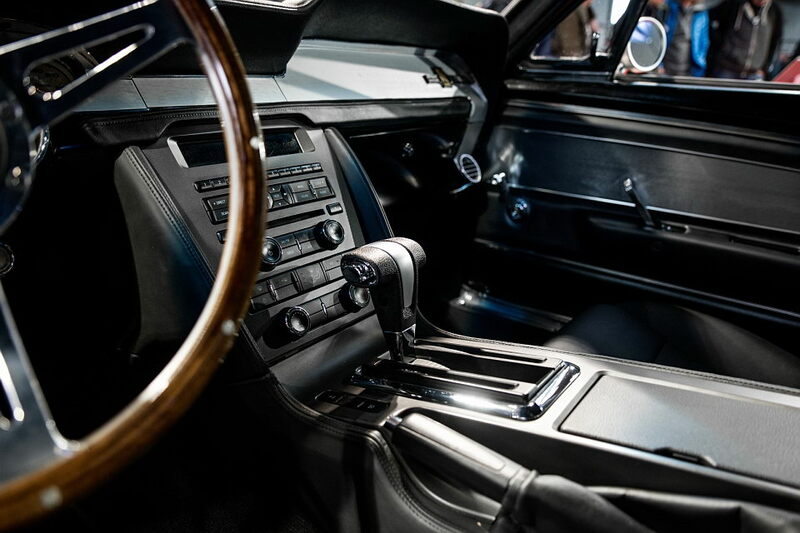 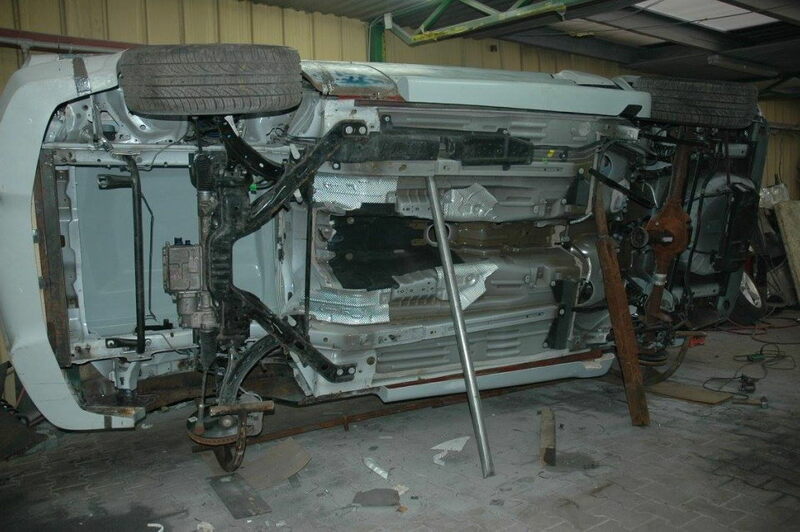 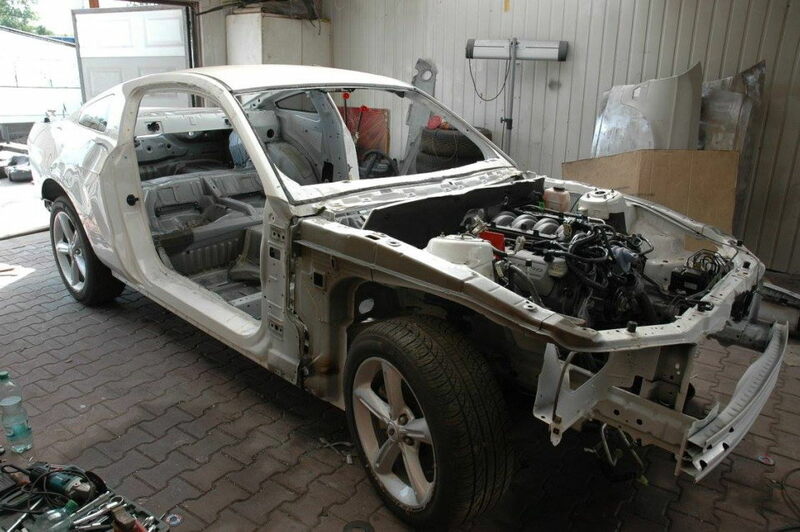 Unfortunately, there aren`t details concerning the muscle car`s power and performance. 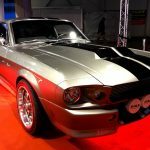 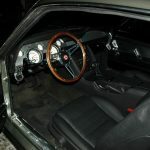 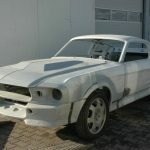 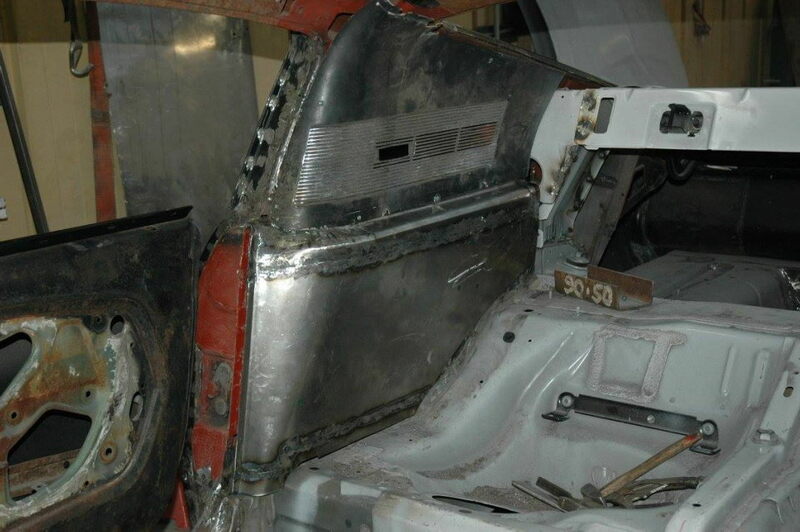 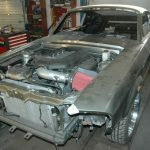 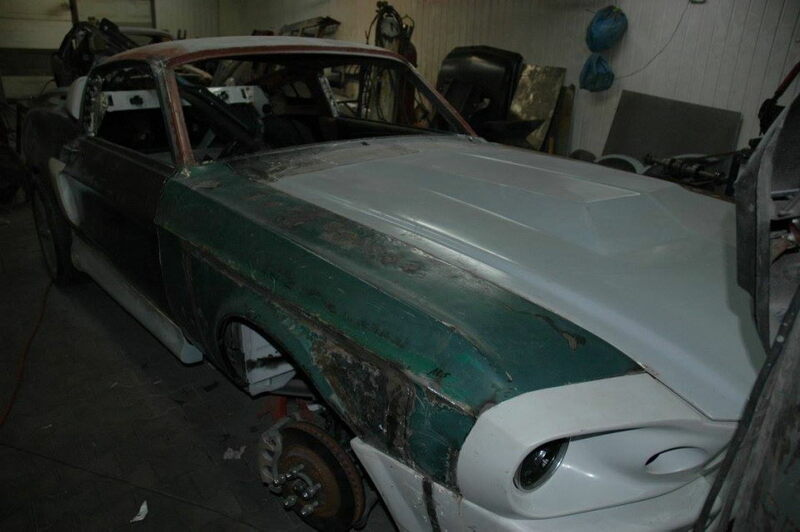 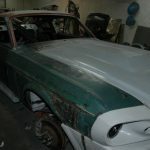 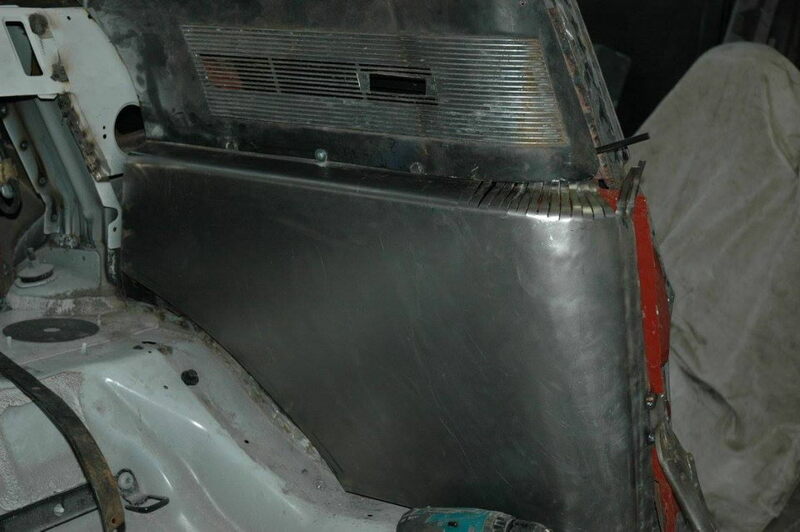 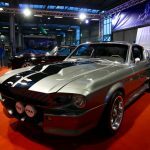 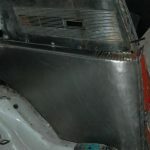 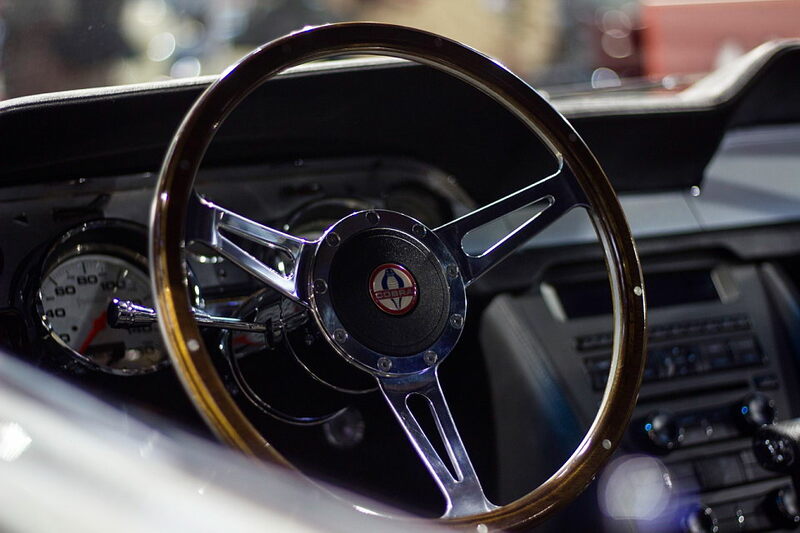 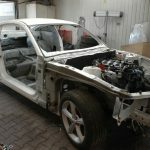 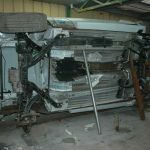 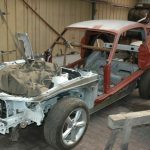 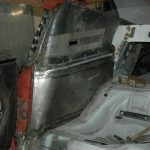 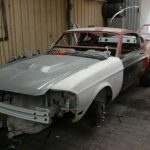 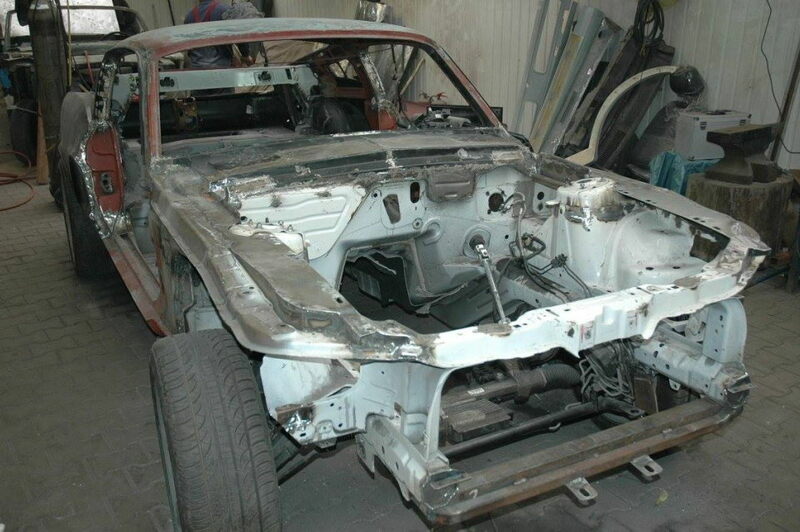 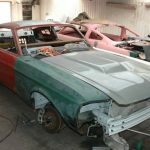 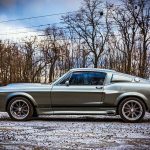 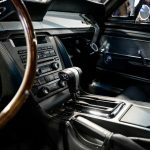 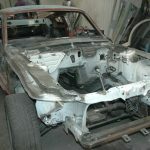 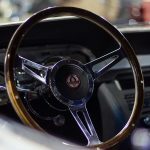 In case you are one of those interested in buying the 1967 Shelby GT600 Eleanor, then you will probably find the full details on the spot. 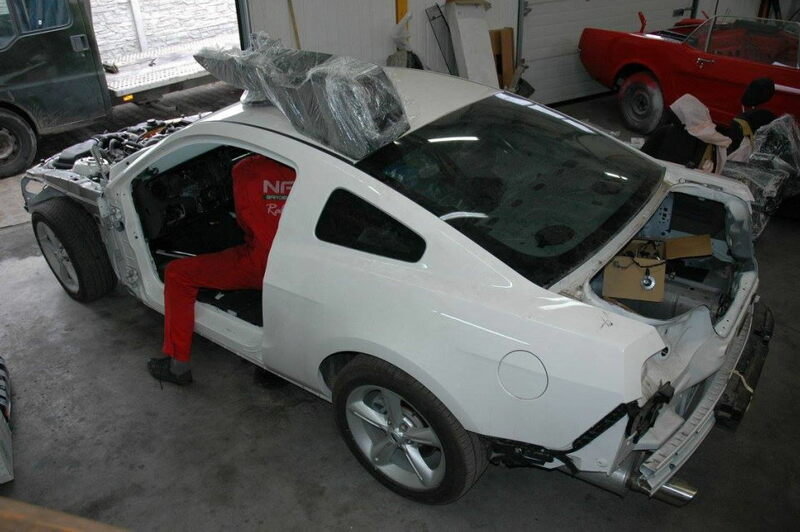 The model is also located in a showroom in Germany. 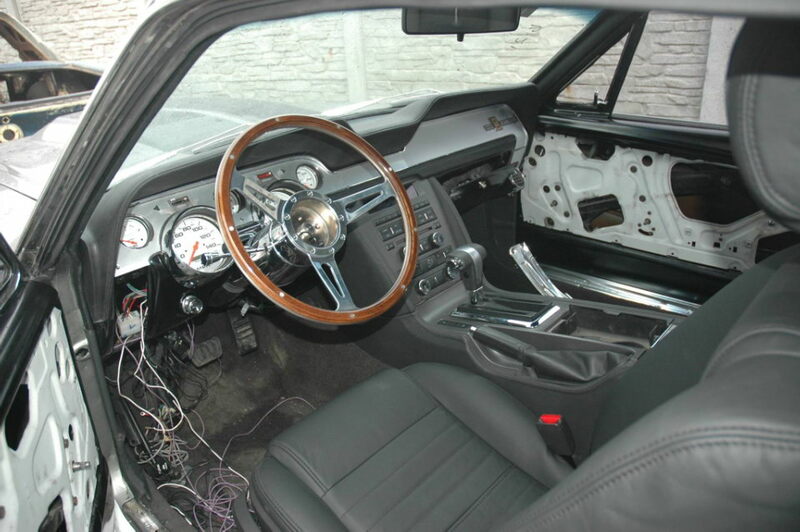 eBay will also give you the direction to the showroom.